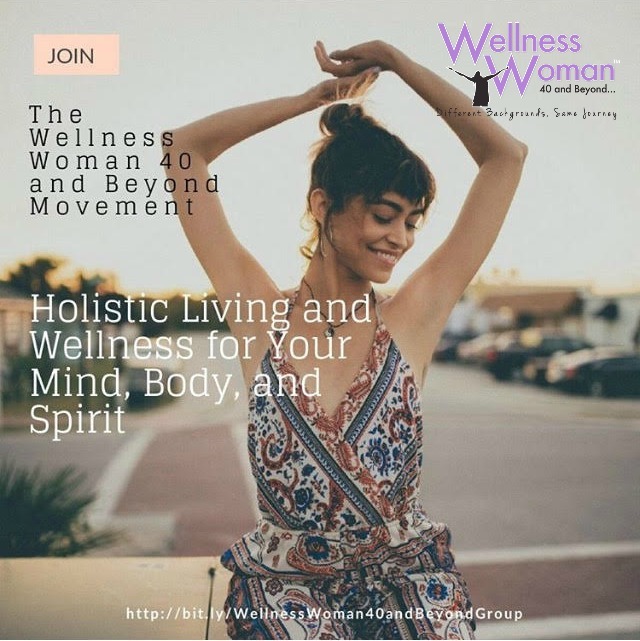 Check out our newest issue of Wellness Woman 40 and Beyond E-Magazine's Latest Issue - Mid-Life Strategy for Full Life Living. 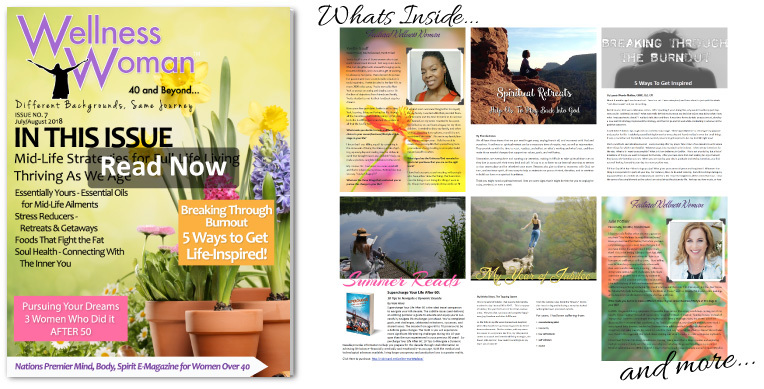 This particular issue focuses on ways that you can thrive as you move to mid-life. While the e-magazine was released in Summer 2018, the information within is timeless. Some of the article titles are Fighting Fat with Nutrition, 5 Essential Oils That Are Good for Mid-Life Women, Morning Yoga Routine To Reduce Stress, Soul Health for Mastering Mid-Life and other great articles you will enjoy. We also feature 4 Women who made major changes in their life after 50. Their stories are empowering and inspiring! Click here to read this great issue!